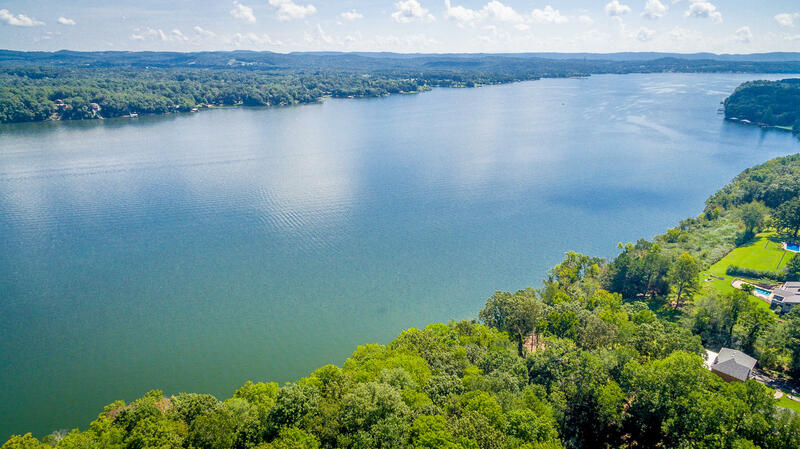 Approximately 1+/- acres with beautiful water views for sale! 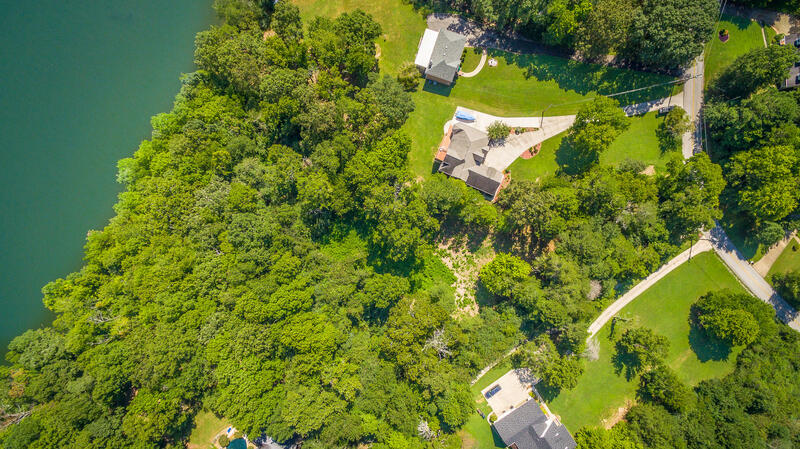 This property backs up to TVA waterfront on the main channel with year around water. No dock permit is allowed. 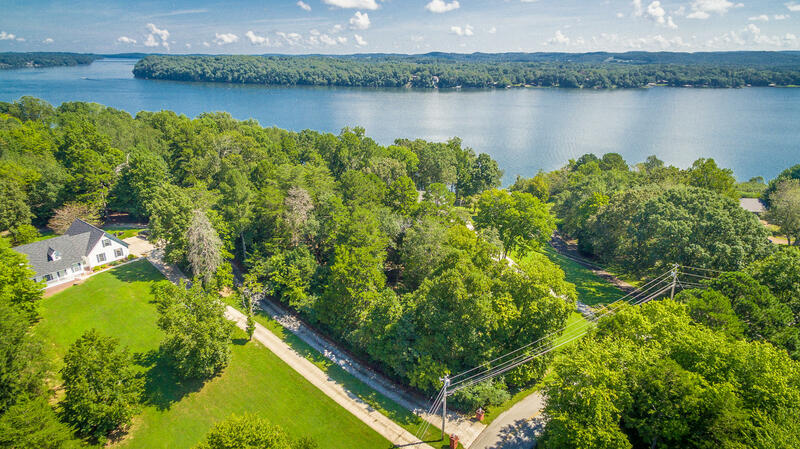 Convenient to downtown Chattanooga, Dayton, shopping, public lake access, Shady Grove Marina, and Pine Harbor Marina. 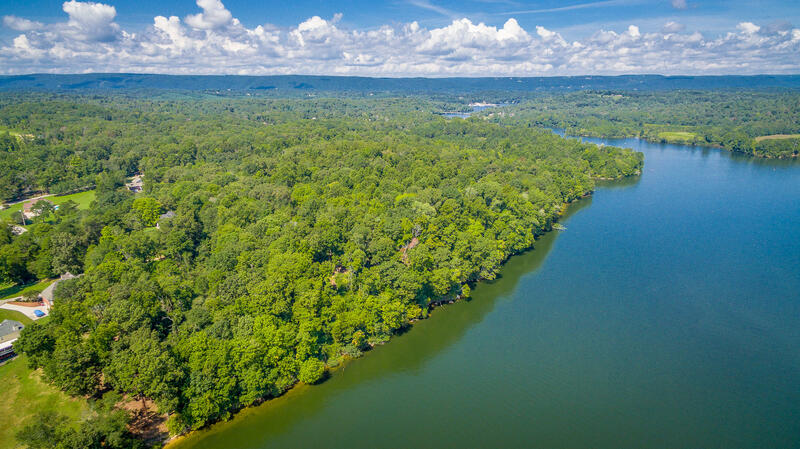 If you are searching for acreage for sale in Soddy Daisy, then be sure to Call The Paula McDaniel Group at 423-667-2997 or at Real Estate Partners Chattanooga LLC at 423-362-8333 to schedule your tour of 2147 Clift Eldridge Road today! Buyer is responsible to do their due diligence to verify that all information is correct, accurate and for obtaining any and all restrictions for the property. Equal Housing Opportunity. Licensed in TN and GA.